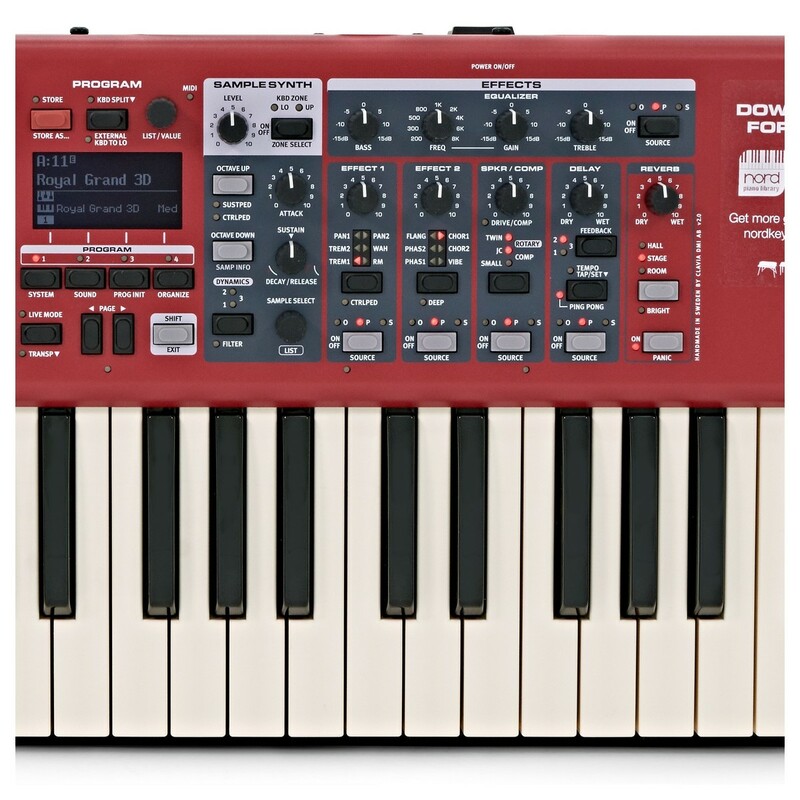 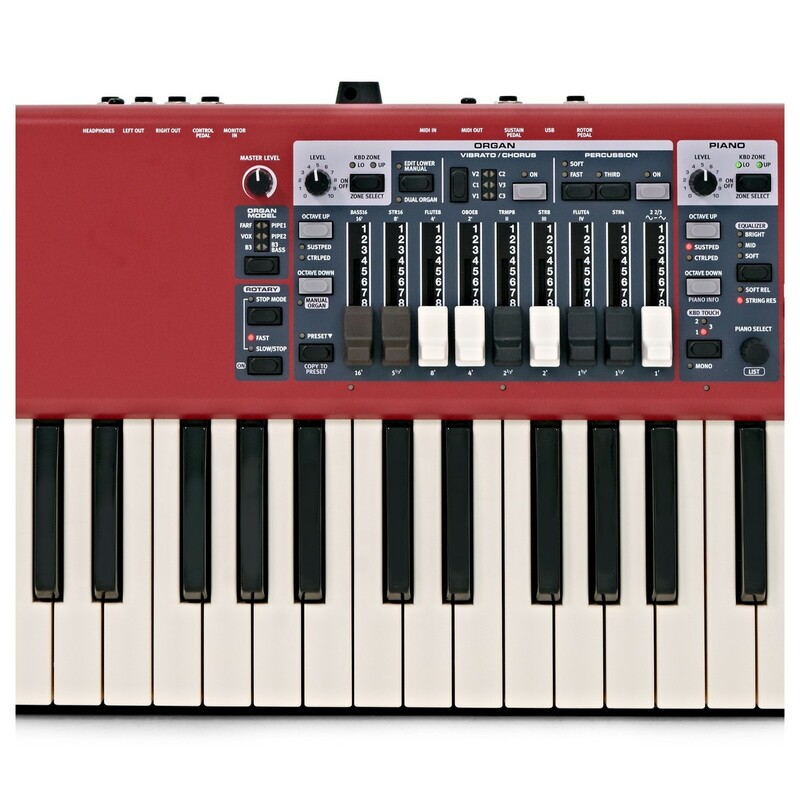 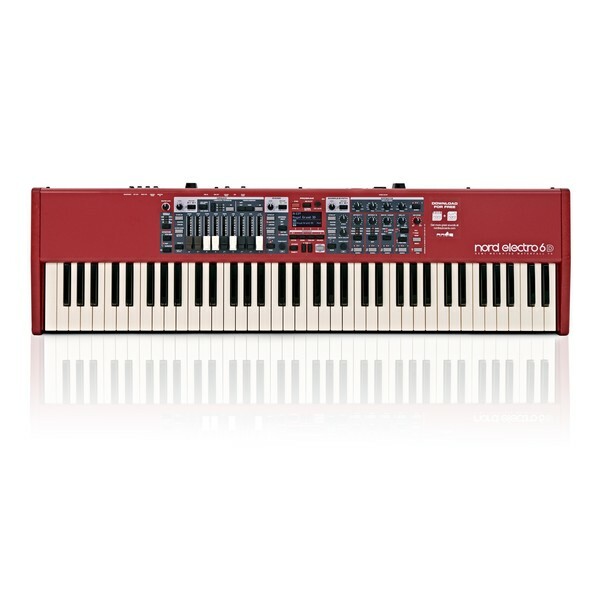 The Nord Electro 6D 73-Note Semi Weighted Keyboard brings you the most powerful and flexible Electro ever. Fully loaded with a range of award-winning piano, organ, and sampled synth sounds, the Electro 6 is the ideal performance keyboard. 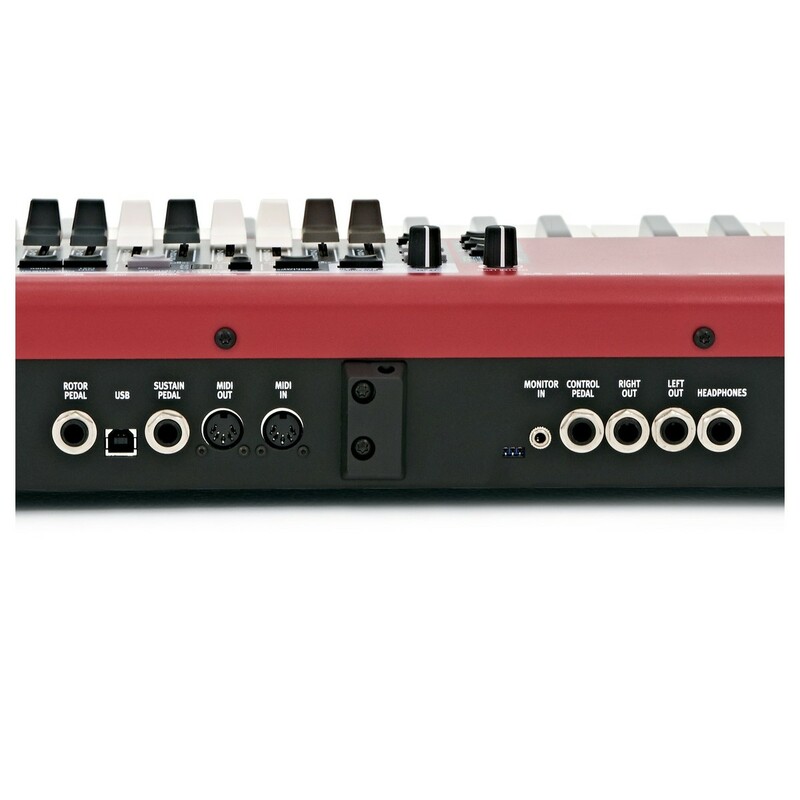 The Electro 6 now offers a new streamlined user interface, improved flexibility, advanced split functionality, and a refined program section. 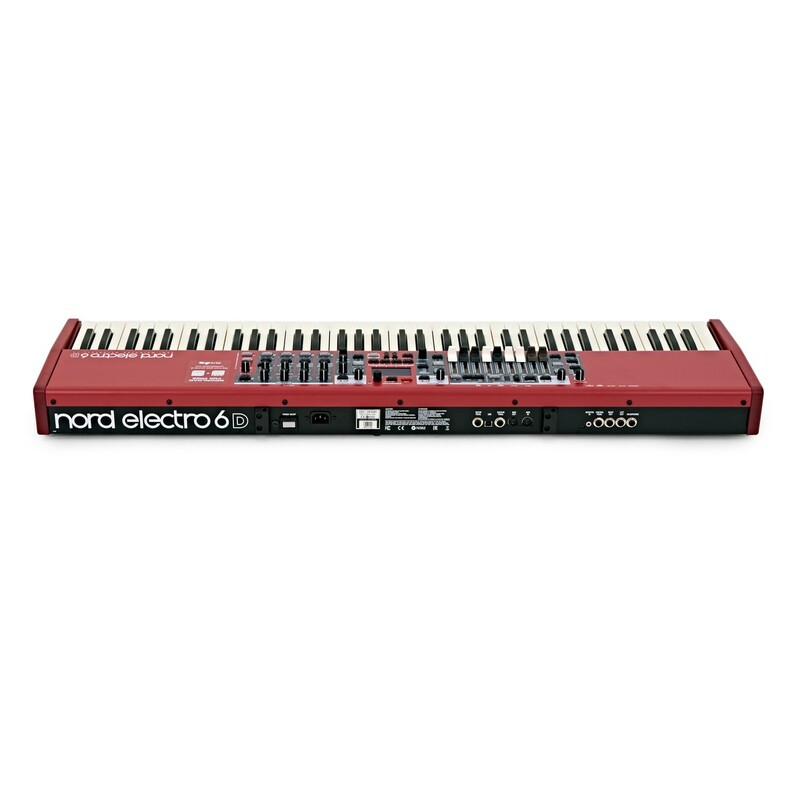 The Nord Electro 6 now features seamless transitions for smooth switching between sounds and programs while playing. 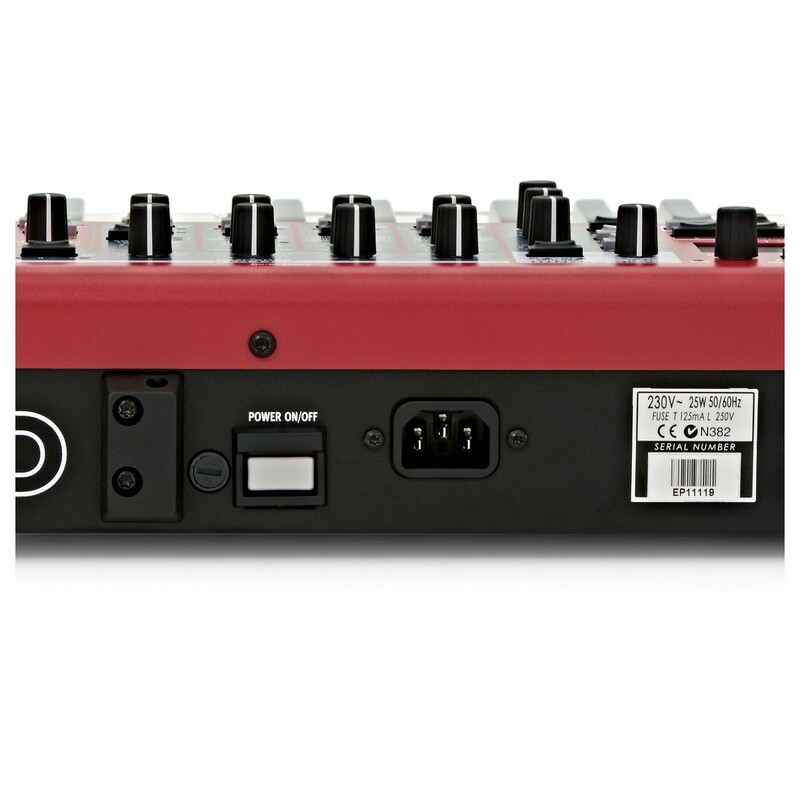 Included is a powerful effects section, providing a range of high-quality delay, reverb, and modulation effects to shape your sounds with, plus new creative piano filters and more. 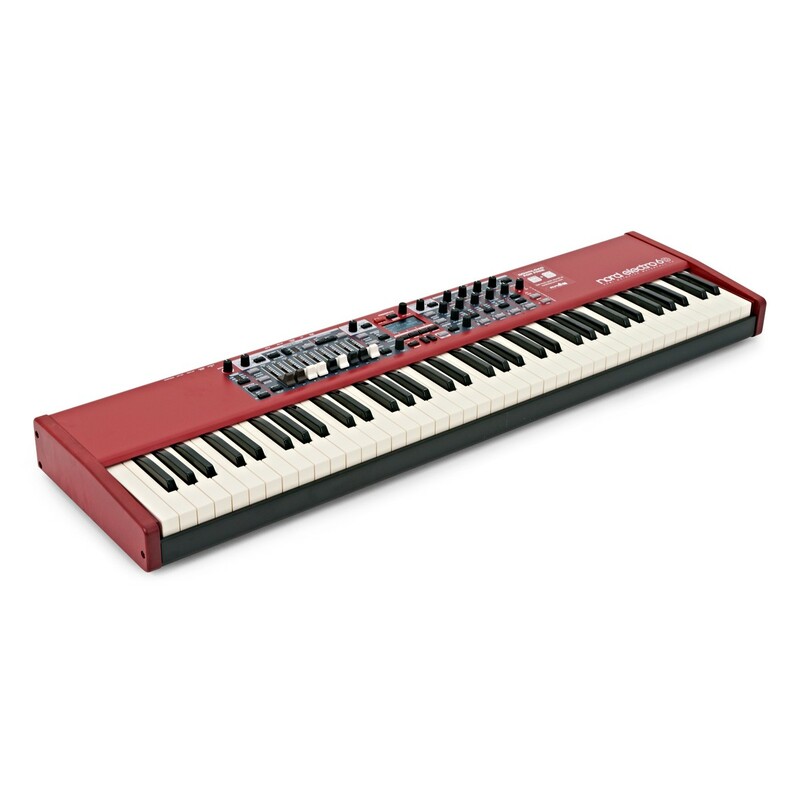 The Electro 6 brings you a powerful performance keyboard in a compact, portable package.